Trans-Siberian Orchestra > News > 2015 Winter Tour Announcement + New Album! 2015 Winter Tour Announcement + New Album! We are thrilled to announce that the 2015 Winter Tour will feature the live debut of 'The Ghosts Of Christmas Eve'! 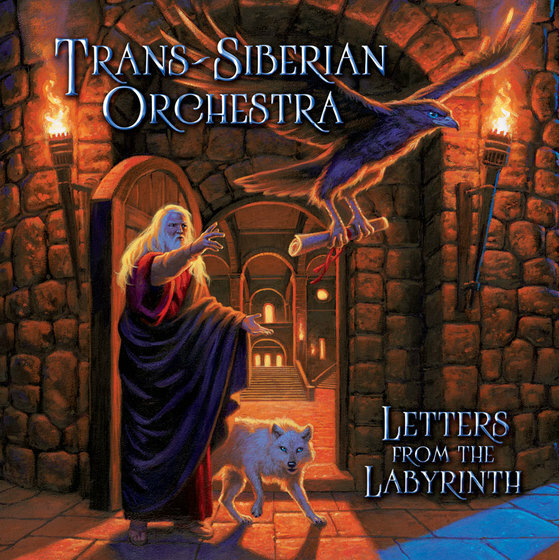 TSO will also release their newest full-length album titled 'Letters From the Labyrinth' this winter! We can’t wait to see you on the road! Join our free fan club to get access to the best tickets during an exclusive pre-sale on September 9th, 10th and 11th.